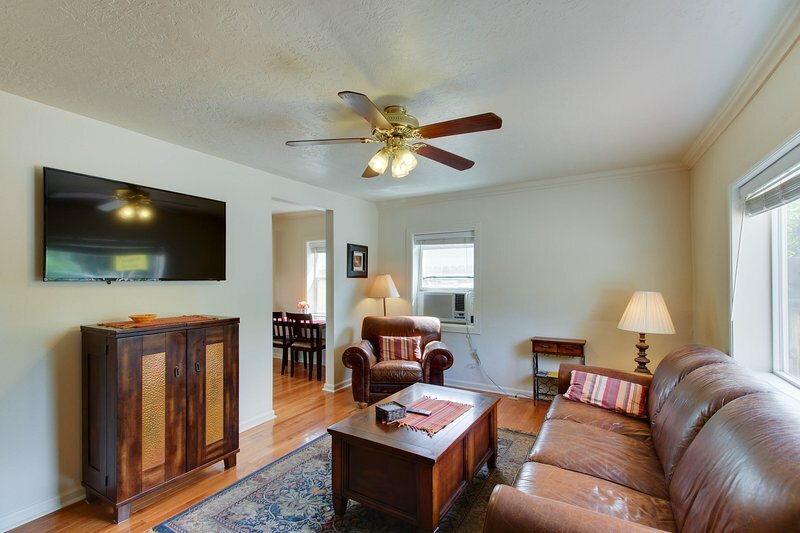 TripAdvisor - Single-level cottage near historic Boise Train Depot & BSU! 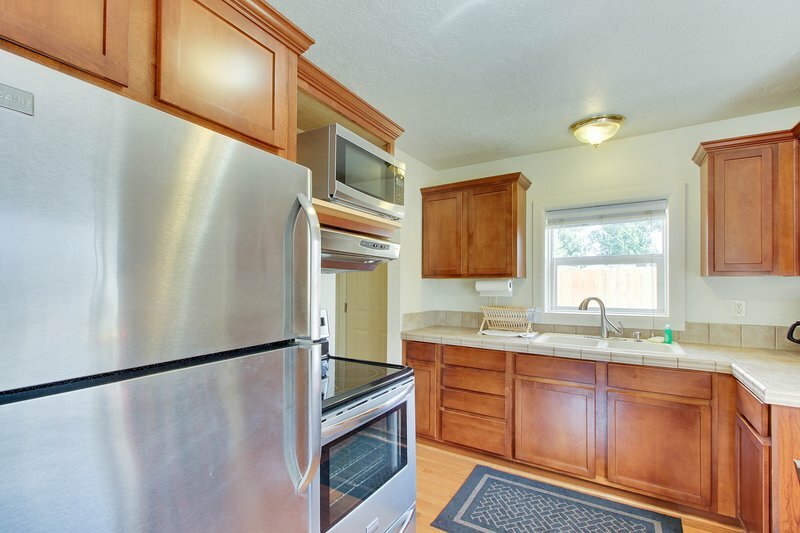 Air Conditioning - Single-level cottage near historic Boise Train Depot & BSU! 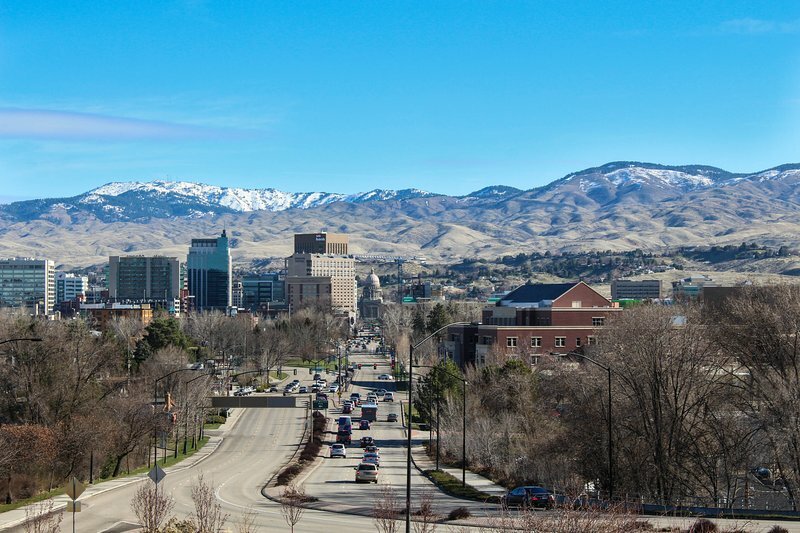 Perfect location near Boise comfortable and quiet. Highly Recommended.